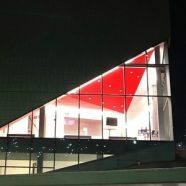 Fast Company has published a new piece written by our sustainability leads on why, “As natural disasters get worse, we are going to need more resilient hospitals.” Recognizing that while many can flee storms in advance to ensure safety, healthcare institutions must stay operational to serve those in need of care. The piece looks at the damage, destruction and danger that hurricanes, major weather events and climate change pose for healthcare institutions. 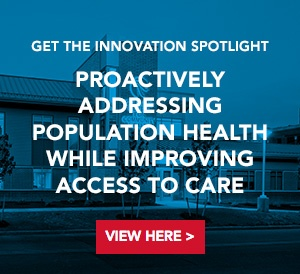 Our team recently wrote an extensive report on designing resilient hospitals. The full article is available online. Below is an excerpt. Passive survivability models use computer simulations to reveal how existing buildings will perform during loss of power or water utilities. These simulations also reveal the interior environment conditions staff and patients will face. 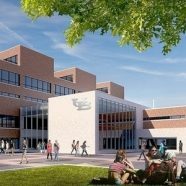 Existing building resiliency assessments consider the resiliency of every material, component, and system that comprise a building. They inform extensive reports that indicate building failures, weaknesses, and strengths and then outline a prioritized list of mitigation strategies with associated costs and timelines for investment. While these assessments should be executed years before storms arrive, they can also help inform recovery efforts for buildings recently impacted by weather events. Emergency power tests verify critical backup, and emergency power systems will be reliable if storms damage a facility and/or force it to run without access to larger power grids. 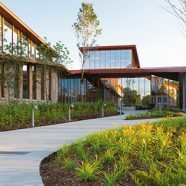 : While resilient design plans for hospitals are usually rooted in common focuses around power redundancy, material selection, adaptability, building insulation, and more, each hospital requires its own unique solution that responds to its exact environmental conditions. 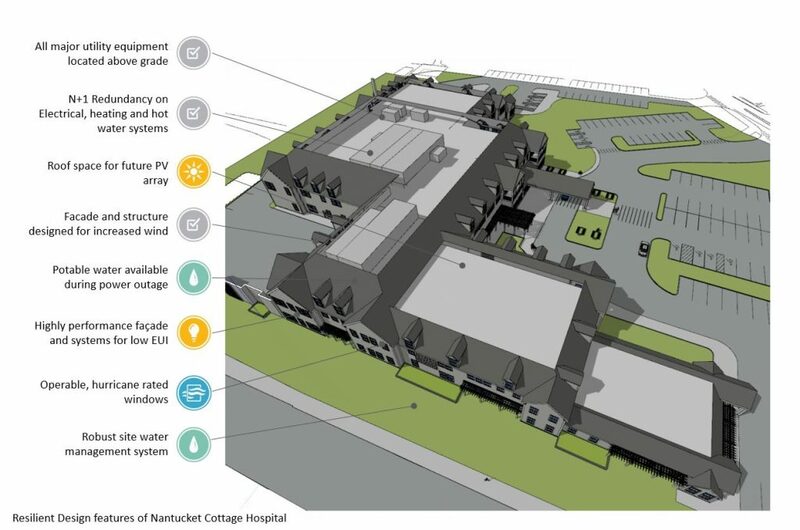 For example, a project we worked on, Nantucket Cottage Hospital on Nantucket Island, faces remarkably different threats than a hospital located on the country’s west coast mainland. Set to open later this year and located on an island, the Nantucket Hospital may need to face hurricane-level winds in the future, but it also needs to be prepared to endure if weather cuts off access to the mainland.